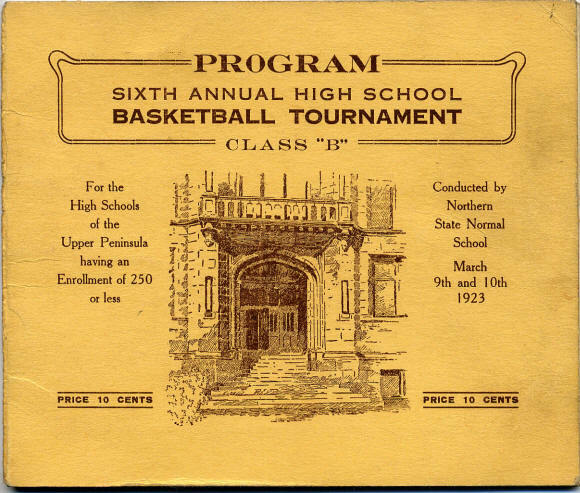 The purpose of this site is to document the long, storied history of high school sports in Michigan. The Record Book for a sport is added to this site as information becomes available. Submission of records are accepted and encouraged. However, please include reasonable documentation. Thanks! 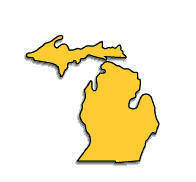 Welcome to peschstats.com - a web site dedicated to capturing information on the history of high school sports on Michigan. Click on the links on the left of the page to begin your journey.